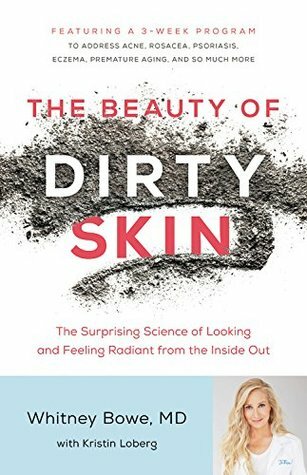 The Beauty of Dirty Skin: The Surprising Science of Looking and Feeling Radiant from the Inside Out by Whitney Bowe has an expected publication date of April 17th, 2018 by Little, Brown and Company. Internationally renowned dermatologist and research scientist Dr. Whitney Bowe presents, for the first time, the connection between a healthy gut and radiant, clear skin, with a 21-day program to maximize skin health and beauty. Every year, nearly 80 million Americans will consult their doctors about their skin. In fact, skin disorders beat out anxiety, depression, back pain, and diabetes as the number one reason Americans see their doctors. Unfortunately, however, the vast majority will receive only a surface-level treatment, leaving the underlying conditions at the root of their skin issues unresolved. Skin doesn’t lie; it reflects overall health in unimaginable ways.